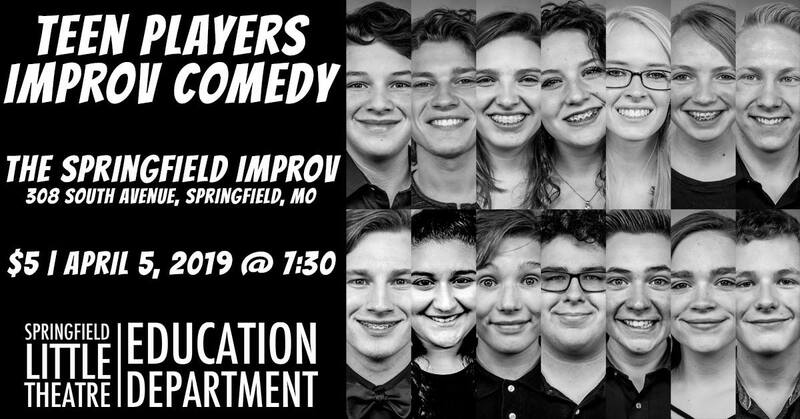 Join your favorite high school improv troupe for an hour of your favorite improv games at Springfield Improv! The show starts at 7:30. Admission is $5.